Electro-Harmonix has been awarded a “nearly six-figure” sum against pedal manufacturer Mooer in a Chinese court. The reason: copyright infringement on the software contained in EHX’s C9 Organ Machine and Micro POG pedals. Back in 2016, our sister site gearnews.de reported that EHX had gone to court to stop the sale of two Mooer pedals, the Mooergan and Tender Octaver. 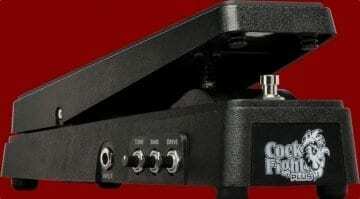 At the time, Mooer’s German distributor, Warwick, confirmed to us that sales had been stopped. Now we have the latest – and possibly final – chapter in this sad story. Mooer has evidently landed themselves a hefty bill for copying Mike Matthew‘s work. 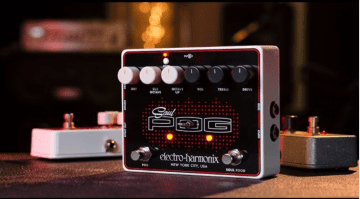 The Electro Harmonix property in question was software driving its C9 Organ Machine and Micro POG pedals. According to the press release, the Mooer pedals used exact copies of the software including, amazingly, the original EHX copyright notice! 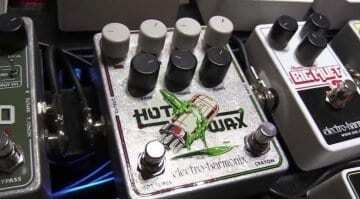 Electro-Harmonix has successfully won battles with labour racketeers in the U.S.A. and ruthless mobsters in Russia. 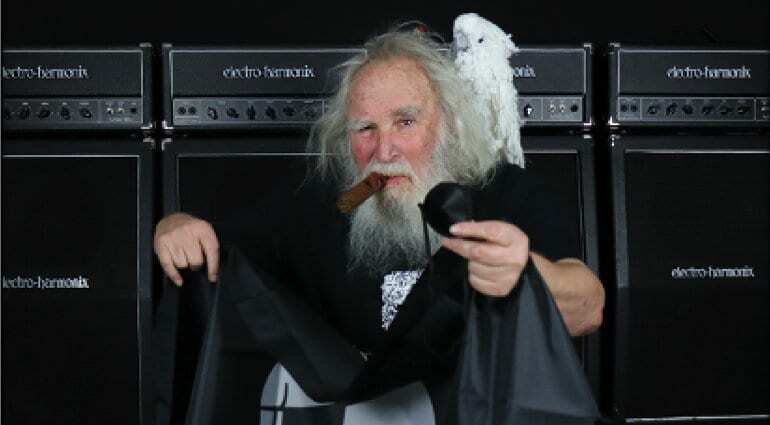 After almost two years of fighting, the Chinese courts have awarded Electro-Harmonix a nearly six-figure judgement. Our victory is now complete and these pirates have walked the plank! 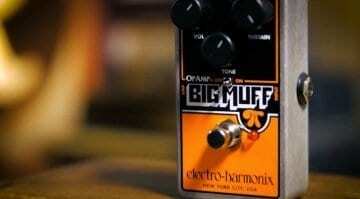 Electro-Harmonix reissues Op-Amp Big Muff: Pumpkin Pi?